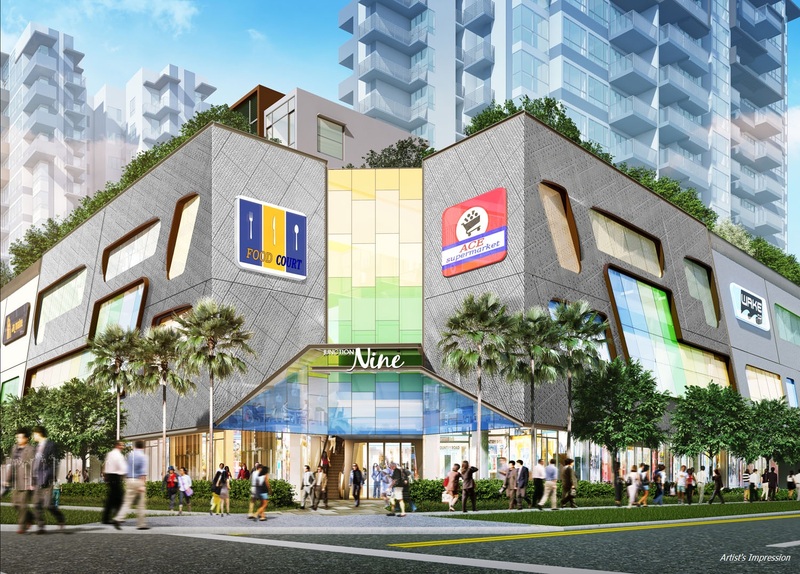 A new mixed residential and commercial development will be unveiled soon in Yishun to inject vibrancy and variety to the current retail landscape. 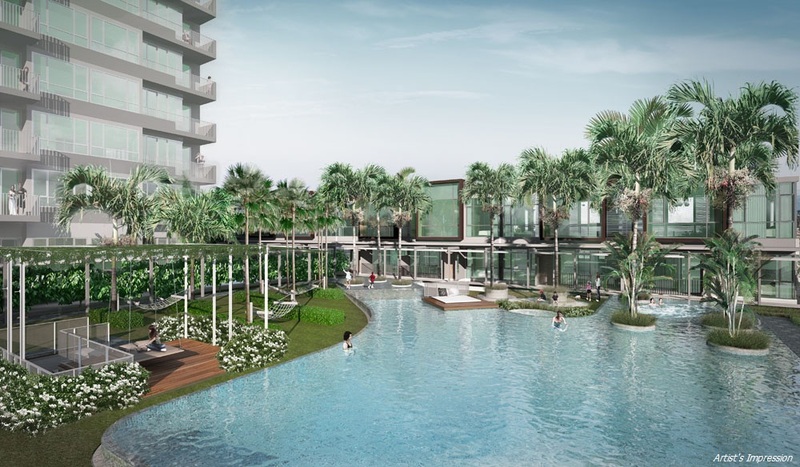 Nine Residences & Junction 9 @ Yishun Ave 9 is located in the North Region of Singapore, at the junction of Yishun Avenue 9 and Yishun Ring Road. 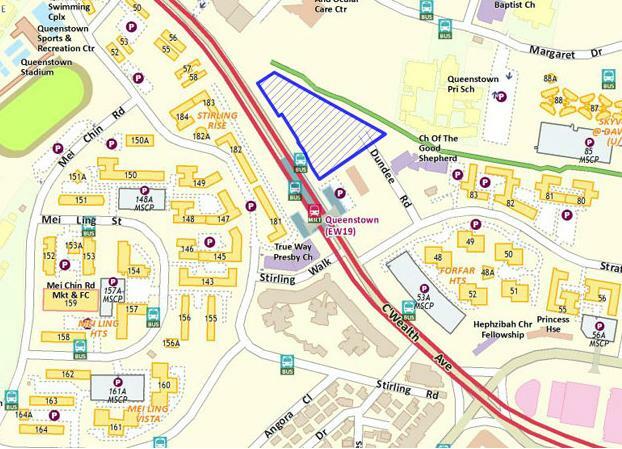 It lies in the compound of the upcoming Yishun Greenwalk. This new project will consist of 2 storeys of retails (129 shops, 17 restaurants), 2 blocks of residential apartments each at 11 storeys high and 6 strata terraces in a plot area of approximately 95,351 square feet. 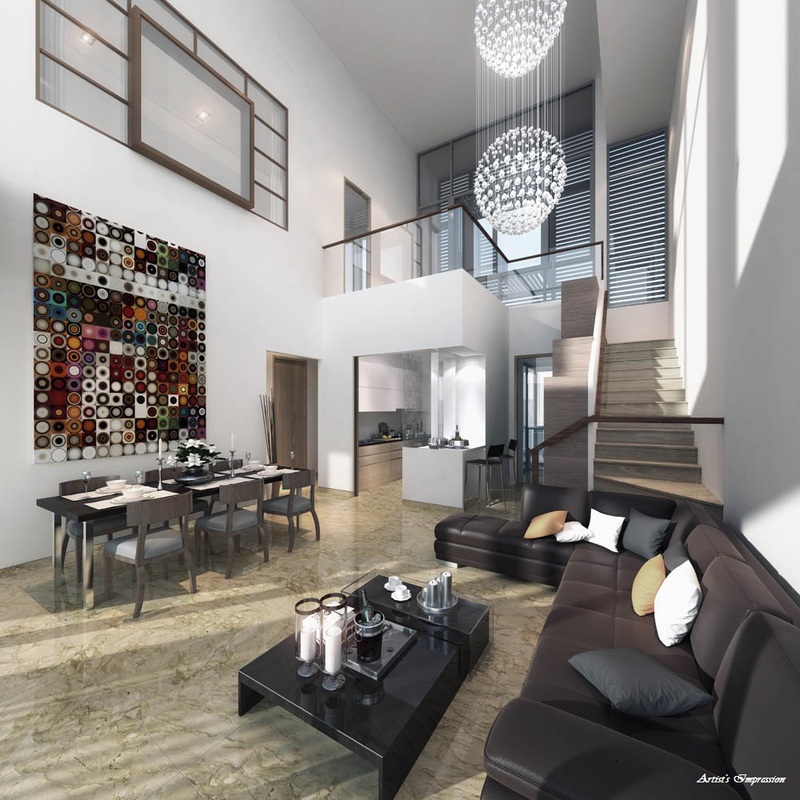 This 99 years leasehold development will comprises of 186 residential units upon its completion with unit mix ranging from studio apartments to 5 bedrooms units. There are also a total of 19 educational institutions nearby such as Xishan Primary School, Chongfu Primary School, Huamin Primary School, Peixin Primary School, Ahmad Ibrahim Primary School, Northland Secondary School, Yishun Town Secondary School, North View Secondary School, Chung Cheng High School (Yishun) and also Yishun Junior College. 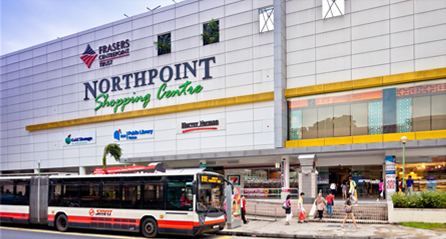 Apart from being self-contained with retail outlets, Nine Residences & Junction 9 is of close proximity to Chong Pang Market & Food Centre, Northpoint Shopping Centre, Sembawang Shopping Centre & etc where dining, shopping and entertainment facilities can all be found. In terms of potential rental clientele, Nine Residences & Junction 9 @ Yishun Ave 9 is just one street away from Northpoint Bizhub, Khoo Teck Phuat Hospital, Ys-one, STATS ChipPAC and many other business and industrial buildings. 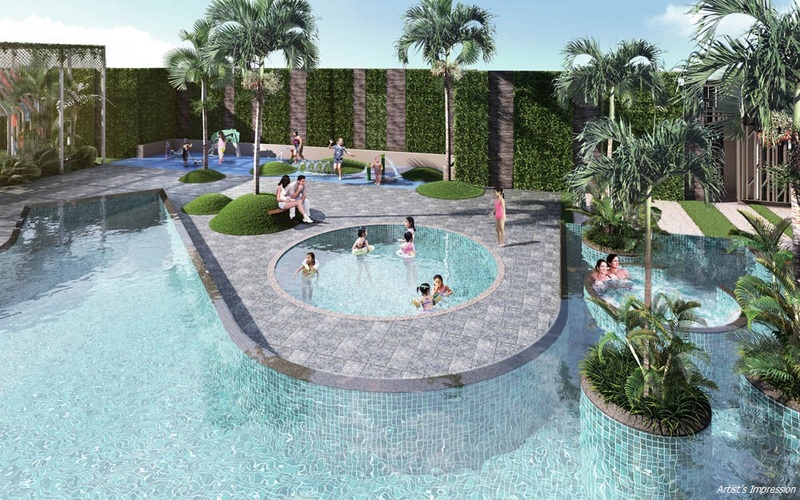 As for recreation facilities, SAFRA Yishun Country Club, Yishun Park, Yishun Neighbourhood Park and Orchid Park Country Park are just minutes’ drive away. 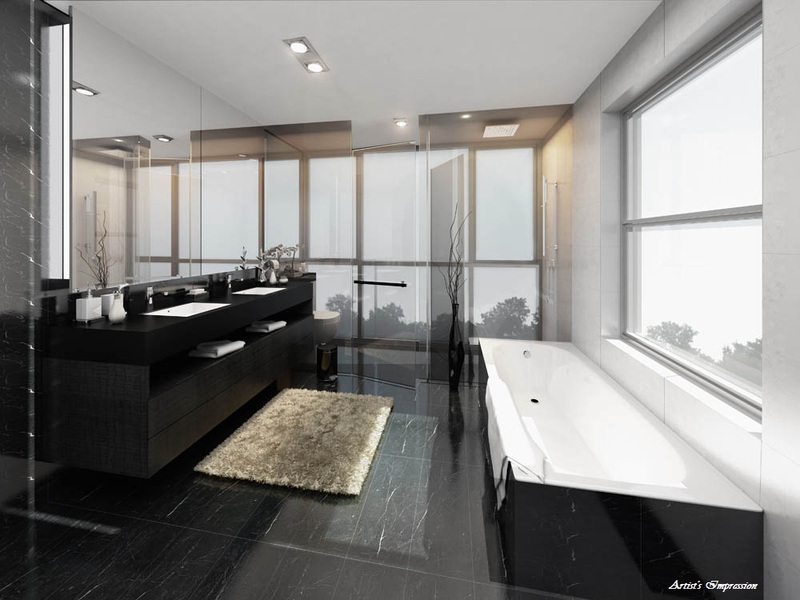 Revitalize your style of living at Nine Residences & Junction 9 @ Yishun Ave 9. Close to Good Schools – Many reputable schools such as Chongfu Primary, Peixin Primary, Northland Primary and Ahmad Ibrahim Secondary are located within 2 km from Nine Residences & Junction 9 @ Yishun Ave 9. 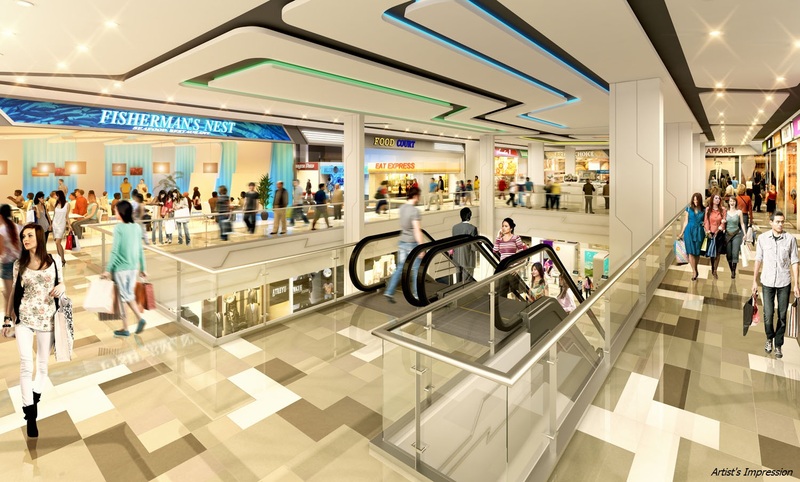 Close to Amenities – Retail outlets are just located right at condo premises. Shop and dine right outside your doorstep. 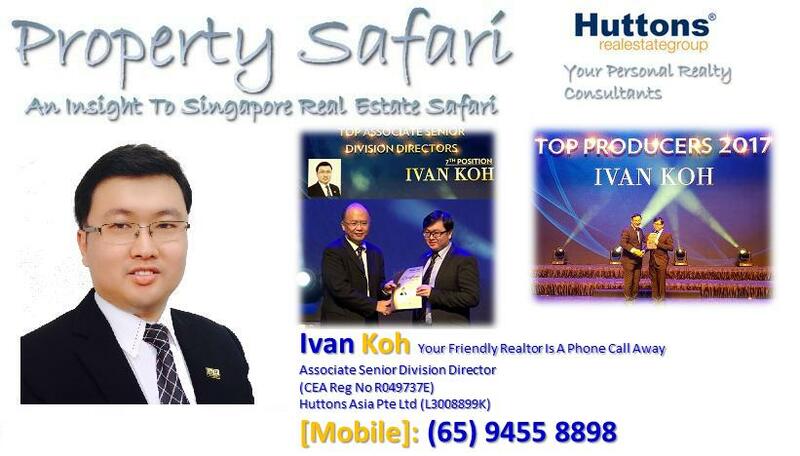 Future Ease of Commuting – Location is easily accessible via SLE to CTE/TPE, Woodlands Ave 12 to SLE/BKE.